This type of roofing has many different types since there many different membranes that serve as the base material. These are commonly split into two groups: thermoset and thermoplastic. Thermoset membranes are good for larger areas as its manufacturing size is good for reducing seams. It also has added UV protection as most EPDM thermoset membrane have carbon black as an added component. On the other hand thermoplastic membranes typically have an extra reinforcement layer. This provides the membrane added strength and stability. The reinforcement layer is said to be commonly polyester or fiberglass. Though with both types single ply membranes are easy to install. 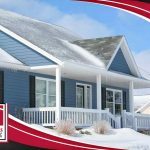 One of the key benefits of this type of roofing is installation ease. 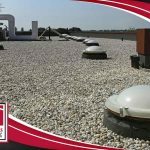 Commercial and residential roof replacement is no small matter, but it’s easier to manage with two installation options available for single-ply roofing systems. 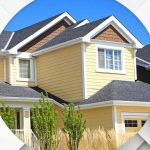 First, there is the mechanically fastened method which can be used when different roofing slopes are a concern and is ideal for areas that are prone to hurricanes. Second, there’s the fully adhered method which is the better-looking option of the two, as it offers a smooth surface. 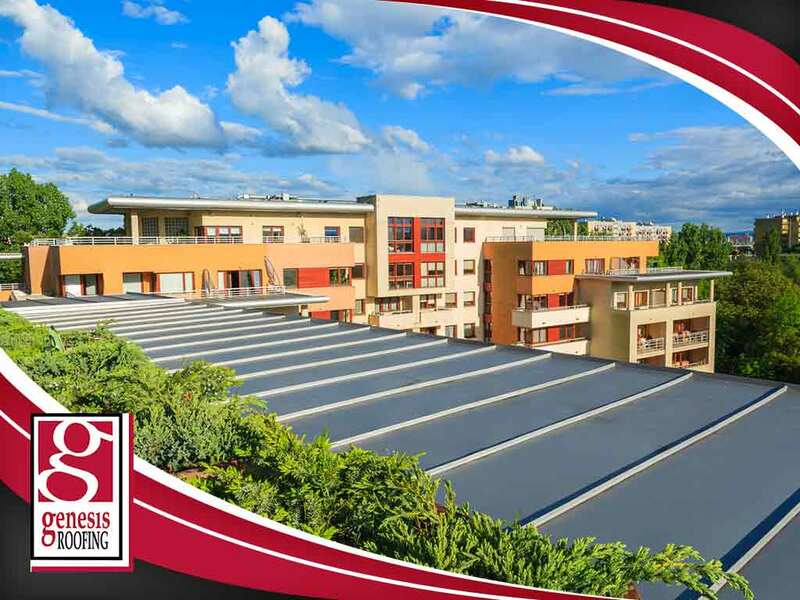 Genesis Roofing is your leading choice for expert roofing services. 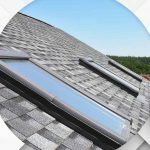 From roof leak repair to complete replacement, we offer only the best services for our customers. 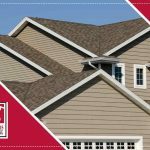 To learn more about single-ply roofing and what we can do for your business, simply give us a call at (515) 200-1973 or fill out our online contact form. We serve Clive, IA and the surrounding communities in Iowa. Ask us for a free estimate today!